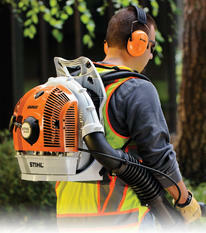 Nothing easier then having a backpack blower moving leaves for you and keeping your yard clean this fall. Reserve today! !